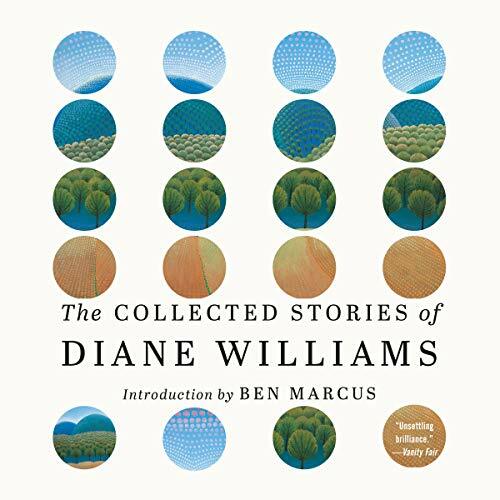 Showing results by author "Ben Marcus"
The Collected Stories of Diane Williams brings together over 300 new and previously published short fictions - distilled works of "unsettling brilliance" (Vanity Fair) that have rewritten the rules of the American short story. 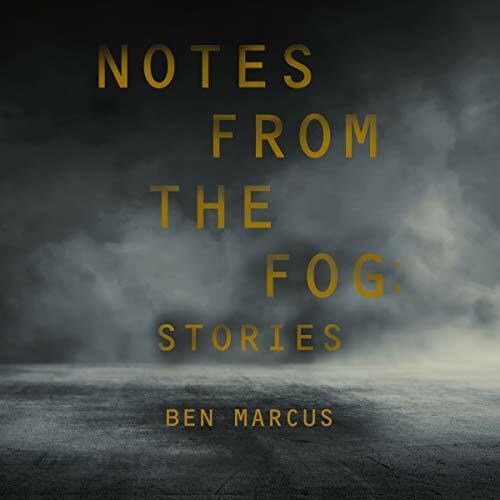 With these 13 transfixing, ingenious stories, Ben Marcus gives us timely dystopian visions of alienation in a modern world - cosmically and comically apt. Never has existential catastrophe been so much fun. 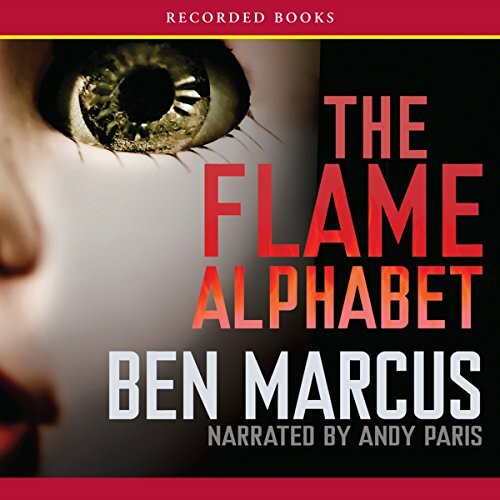 In The Flame Alphabet, language is toxic to everyone but children. For adults this means no speaking, no reading, no writing, no listening—at least not without severe allergic reaction, depression or crippling pain. 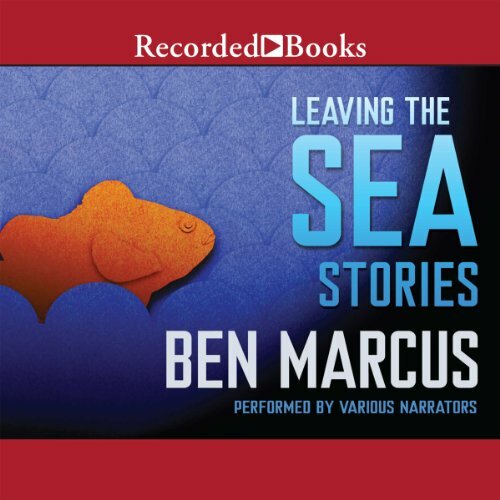 In these otherworldly landscapes, characters resort to extreme survival strategies to navigate the terrors of adulthood, one opting to live in a lightless cave and another methodically setting out to recover total childhood innocence; an automaton discovers love and has to reinvent language to accommodate it; filial loyalty is seen as a dangerous weakness that must be drilled away; and the distance from a cubicle to the office coffee cart is refigured as an existential wasteland, requiring heroic effort. In these piercing, brilliantly observed investigations into human vulnerability and failure, it is often the most absurd and alien predicaments that capture the deepest truths.